Hello and welcome to Sportskeeda’s daily transfer news and rumours roundup for 12th June 2017. Europe’s top clubs are closing in on big deals to strengthen their squads considerably over the summer transfer window and as always we bring you the top stories across the continent today. On that note, let’s head straight in. 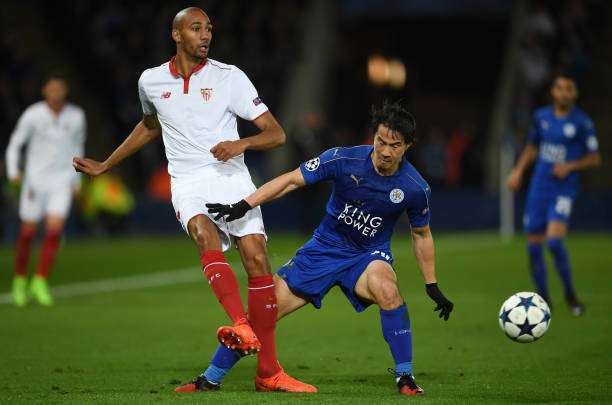 Marca in Spain reports that Juventus are bidding for Sevilla midfielder Steven N’Zonzi. The current Serie A champions tried to sign the Frenchman in January but Sevilla rejected their €30 million bid. The player has since renewed his contract with the Spanish club and that has increased his buyout clause to €40 million. Juventus will have to meet his buyout clause if they are to land the player from sunny Seville. According to Corriere dello Sport, Inter Milan's Ivan Perisic has decided to leave the club this summer with Manchester United his most likely destination. Inter are currently demanding €50 million (£44 million) but United are prepared to offer only €40 million (£35.2 million) which is why the deal has hit a roadblock. It was earlier thought that Perisic might stay on to play under Luciano Spalleti, but he instead wants to link up with Jose Mourinho.